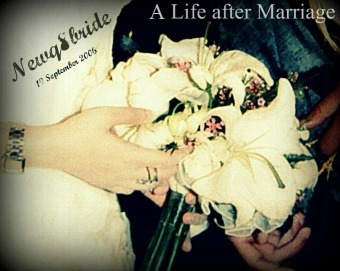 NewQ8Bride : A Life after Marriage: R u going to miss me ? R u going to miss me ? To all my lovely amazing readers , followers and friends that supported me a lot to keep posting everyday , I would like to apologize that I will not be able to review ,advertise or take requests for the next 2 weeks . All e-mails will be saved after that date , and I will not be able to attend any events and exhibitions as well . حبيت اعتذر من كل اللي يقرون بلوقي و الاشخاص اللي بسببهم أنا قاعده اكتب بوستات مثل المشروعات الصغيرة او التجمعات و المعارض ، اني ما راح اقدر اكتب شي لمدة أسبوعين بس اي إيميل او طلب راح يوصلني انشالله راح البيه بعد هالفترة انشالله .